This is it! It really is the nicest unit in the complex! 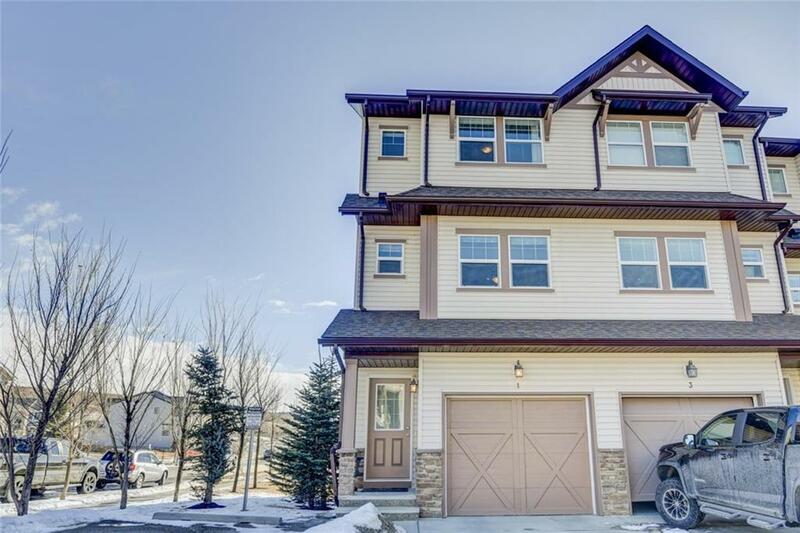 Showcasing an unobstructed view of Cochrane, multiple private decks and a walk-out patio with the added feature of additional privacy being being an end unit. 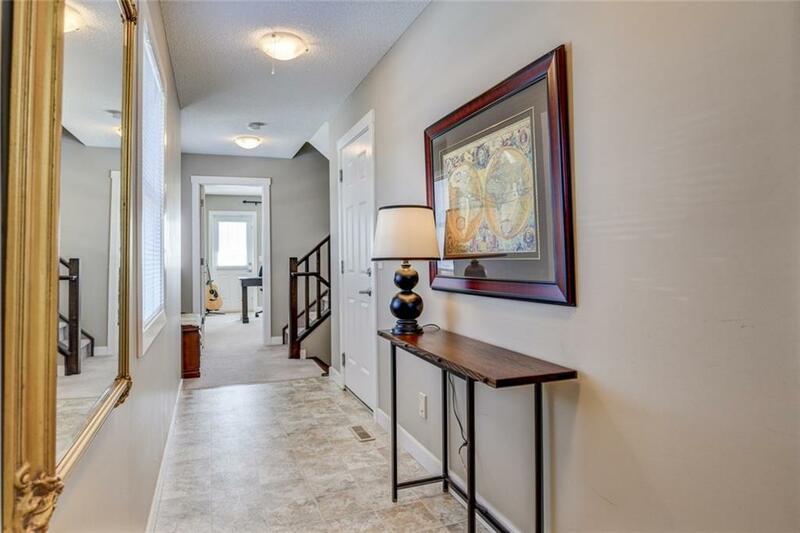 This is an immaculate home with contemporary layout and colours. The vaulted main living area is bathed in light from oversized windows. Checkout the amazing kitchen with oversized eating area, perfect for entertaining. There is a full private bedroom with bath on the main floor, spare bedroom at the walkout level, both with there own private deck/patio. Upstairs is a wonderful Master suite with 4 piece ensuite and plenty of closet space. 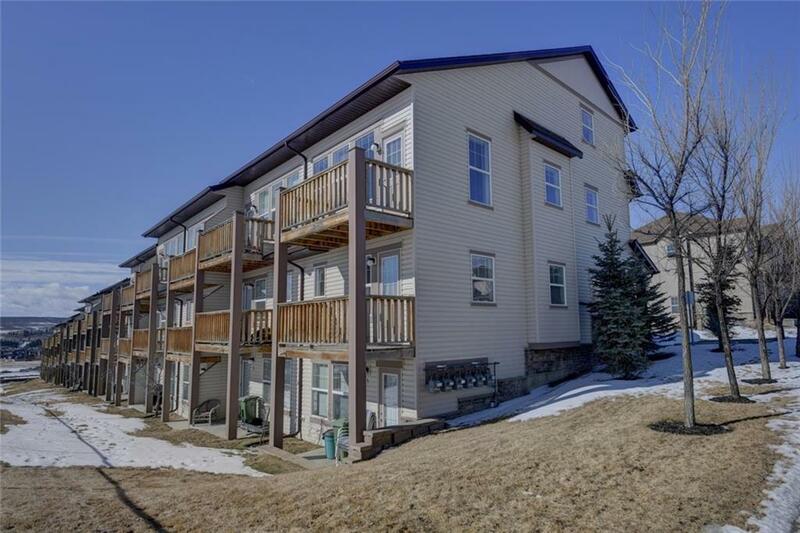 Plenty of parking with attached garage, and guest parking steps away. Privacy, space, views. 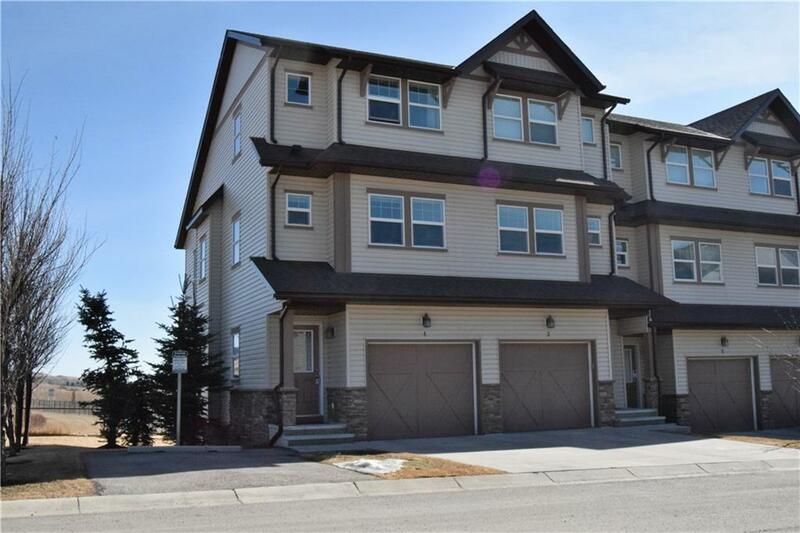 This unit has it all in a great neighbourhood in the amazing town Cochrane. Book your viewing today.